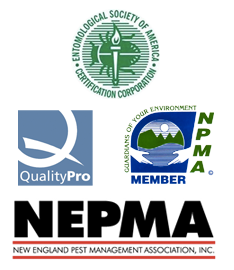 February 22, 2017 (Northampton, MA)- Minuteman Pest Control is proud to announce its new designation from the National Pest Management Association as a company offering GreenPro­ Certified services. 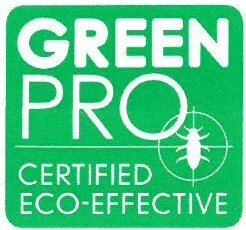 GreenPro is the largest green certification program for Pest Management Professionals that recognizes services within the industry that are designed for the role Pest Professionals have in protecting the environment. Companies offering GreenPro service take that responsibility into account when training their employees and designing pest control programs to meet their clients’ needs. They also comply with a comprehensive set of qualifications to ensure that customers receive a smart, effective and responsible service each time a professional arrives at their door. GreenPro program standards are developed, reviewed and governed by an independent advisory committee comprised of environmental advocacy groups, state and federal government representatives, education experts, and pest professionals. GreenPro principles include a focus on integrated pest management (IPM) strategies such as habitat modification, exclusion, removal of food and water sources, sanitation, and making repairs; providing and documenting thorough pest inspection and monitoring services, as well as follow-up to ensure efficacy; regularly communicating with clients about pest infestations, conducive conditions, and ways to prevent pests; and requiring GreenPro training for all company employees who sell or perform GreenPro service. For more information regarding GreenPro services call our office today!